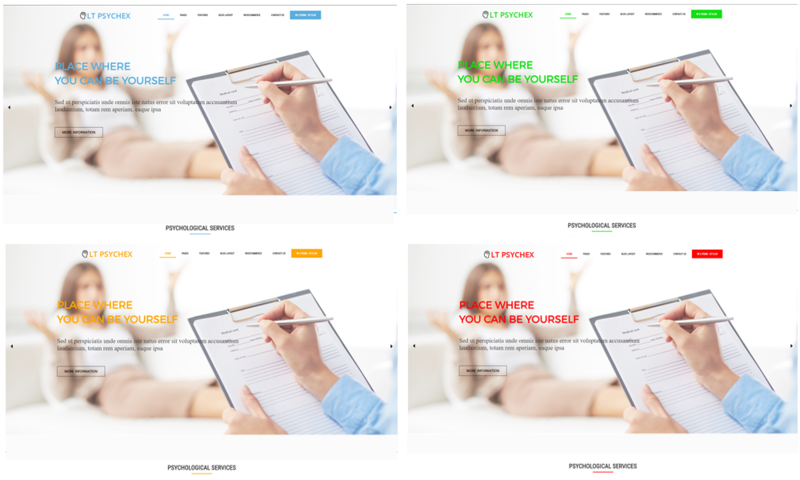 Let’s create an amazing hospital/clinic website and attract more patients with the great look of One page Psychology WordPress theme! 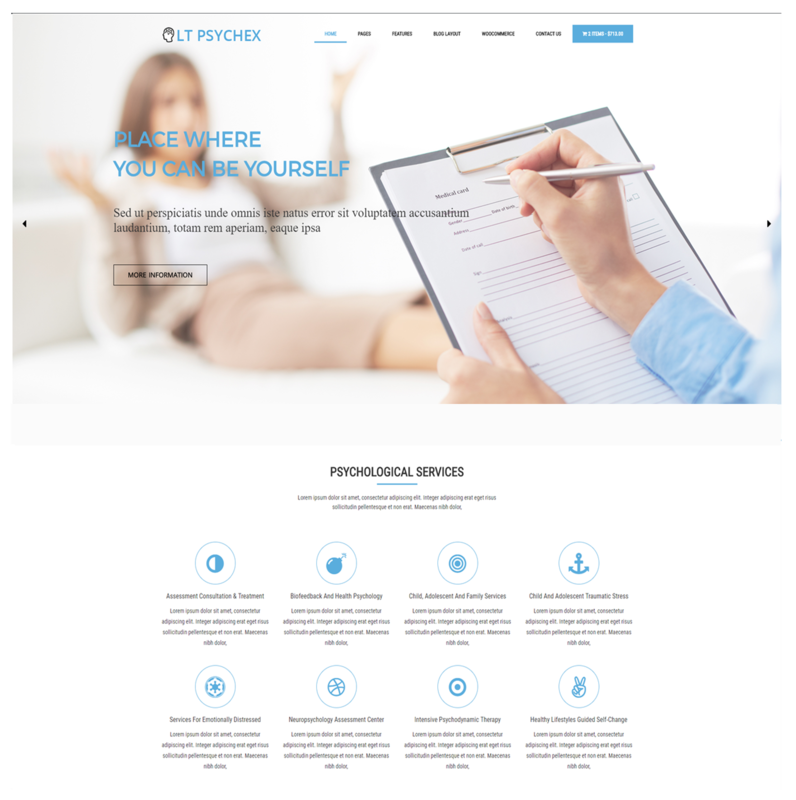 LT Psychex Onepage is a modern single page version of LT Psychex WordPress Theme(multi-page) that provides you another simple choice to open a wonderful medical or clinic website. Everything will be displayed on a page with beautiful design and eye-catching, smooth scrolling effects. Besides, the organization of content is really appropriate for a clinic website or any kind of relating business, visitors will not get boring while exploring your site. Based on the latest and powerful website technologies, LT Psychex is going to make your site superior!